The board shall administer a program for purchasing and receiving gifts of agriculture conservation easements on behalf of the county, and adopt rules and regulations for the administration within agriculture security areas. The board shall execute all agreements or other documents necessary to affect the purchase of such agricultural conservation easements in the name of the county and/or the Commonwealth of Pennsylvania. 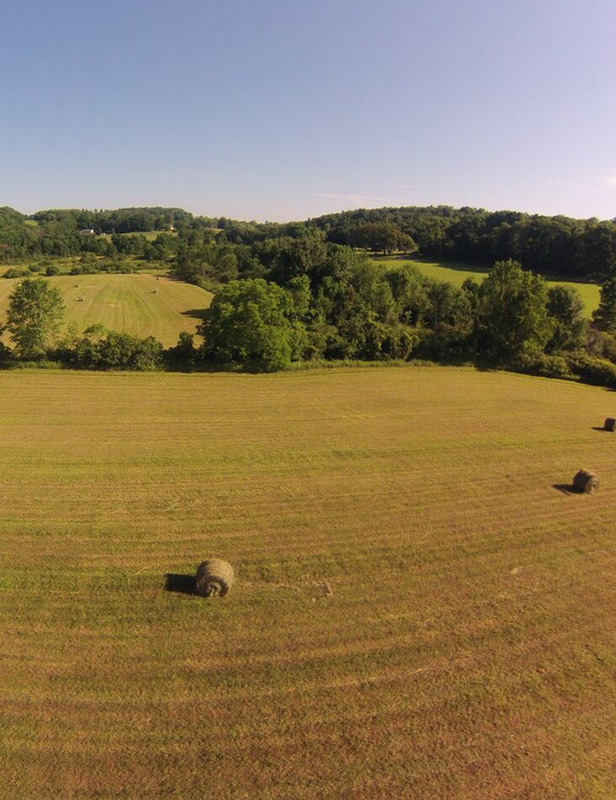 The board will encourage the use of additional farmland preservation techniques through public and private organizations and promote efforts to support the agricultural industry in the county. The board will also perform such other duties and responsibilities as may be authorized pursuant to the Agricultural Area Security Law. Board members shall be appointed by the county governing body. The board members shall be composed of nine members, to be appointed from the following groups: one less than a majority shall be active resident farms in Bradford County and shall serve an initial term of three years; one shall be current member of a borough or township governing body, which is located in the county and shall serve an initial term of two years; one shall be a commercial industrial or residential building contractor who resides in the county and shall serve an initial term of one year. Upon expiration of the initial terms of office, all terms shall be three years. Any appointment to fill any vacancy created by removal, resignation or otherwise shall be only for the unexpired term of the vacant position. Potential candidates will be presented by the board for consideration to the governing body. Board members shall attend a minimum of sixty percent of all board meetings, whether regular or special. Any member who is unable to attend a meeting should notify the chairperson prior to the meeting. The board will be directed by a chairperson. Additional officers shall be the vice chairperson, secretary and a treasurer. A staff person may serve as the recording secretary and shall have no vote.